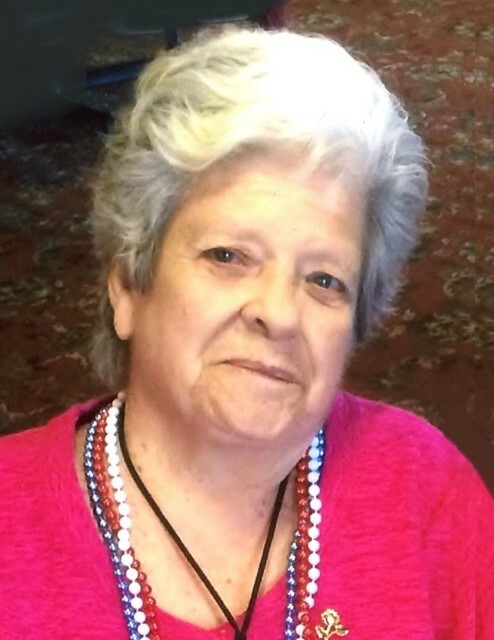 Jeannette (Morin) Carboni, 90, passed away Saturday, February 9, 2019 at Cherry Hill Manor. She was the wife of the late Joseph A. Carboni. Born in Woonsocket, she was the daughter of the late Frank and Malvina (Dufresne) Morin. Mrs. Carboni worked for T & T and Quill Manufacturing for many years before retiring. She was an avid lover of music and dancing. A loving and devoted mother, grandmother and great-grandmother, she is survived by her daughter, Marie Corrente and her husband Carmelo of Cranston; four grandchildren, Carmelo Corrente II, David Corrente, Edward Patnaude and Jesse Patnaude; and 5 great-grandchildren, Mathew, Hailee, Tyler, Domenic and Isabella. She was the mother of the late Theresa “Terry” Araujo and sister of the late Henry Morin, Rita Chossek, Constance Fournier, Florence Vigneau and Leo Morin. Visitation will be held Friday Morning, February 15, 2019 from 8 a.m. to 9:30 a.m. in the MACERONI FUNERAL HOME, 1381 Smith Street, North Providence, followed by a Mass of Christian Burial at 10:30 a.m. in Immaculate Conception Church, 237 Garden Hills Dr., Cranston. Burial will be in St. Ann Cemetery, Cranston. In lieu of flowers, donations in Mrs. Carboni’s memory may be made to Beacon Hospice, One Catamore Blvd., East Providence, RI 02914.